AND … the same to you. May your year be filled with everything your heart desires. Isadora I hope it was a good and bright Christmas and your New Year is filled with joy. Looking at this after Christmas, but the greeting is timeless. 🙂 Such a pretty card. A very beautiful holiday to you. I apologize for the message, off topic, but I changed the URL, I had my reasons, if you find me at this address: https://viatainpictura.wordpress.com/. Happy Holidays filled with Peace and LOVE, Lauren. Another year has flown by, Gayle. I hope you have the happiest of Christmas’ filled with more LOVE than you heart can hold. 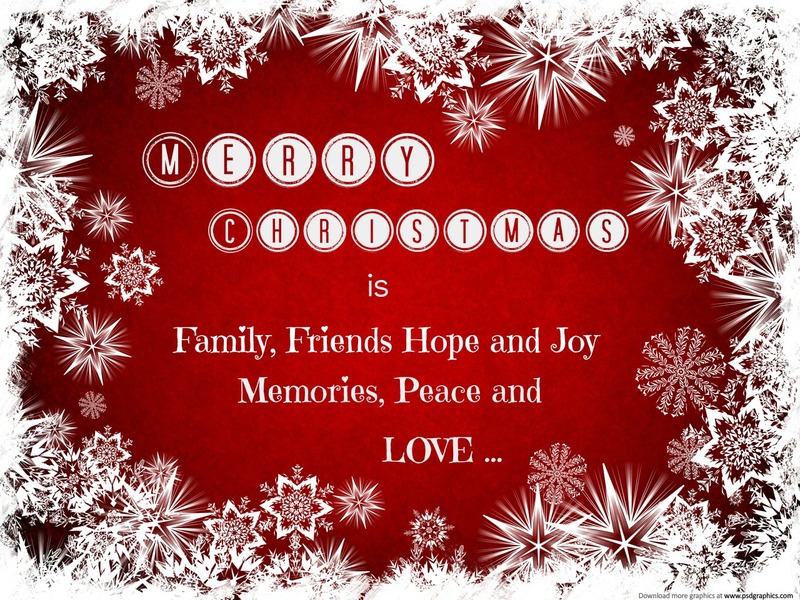 Blessings to you anf your family … !!!! Merry Christmas to you and all that is yours. Wishing you blessings abound, cheer, and thanks for your goodness.